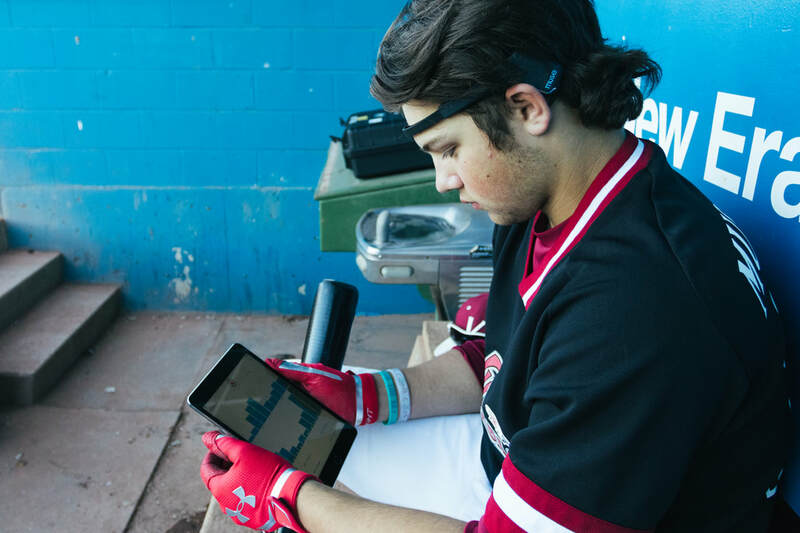 Last year former MSc student Anthony Pluta ran a study wherein we used the MUSE portable EEG system to see if we could predict baseball batting performance from EEG ("brain wave") activity prior to batting. First, we recorded EEG data for 60 seconds while the athletes say quietly. Next, the guys took part in regular batting practice. Three expert coaches rated each swing in four categories - form, power, contact, and pitch recognition. 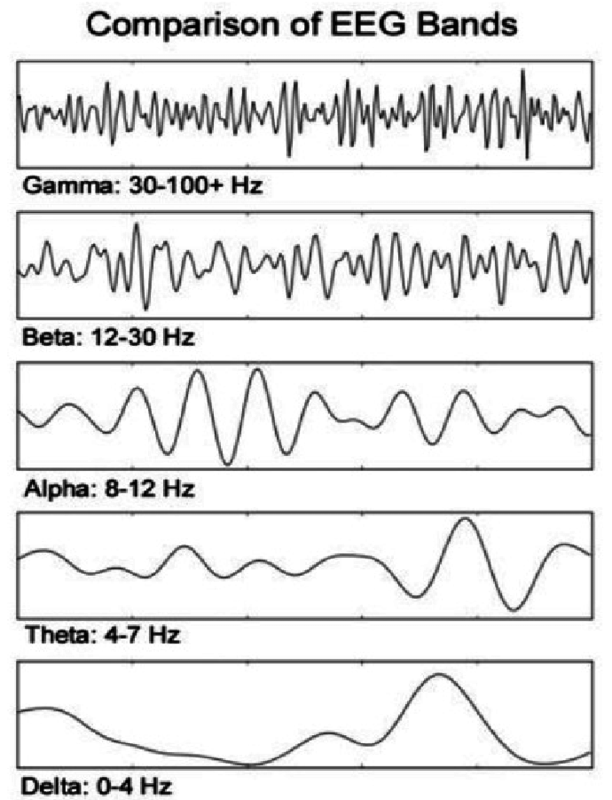 Back in the lab, we analyzed the data using a Fast Fourier Transform to see how much EEG power was present in each of the five main frequency bands (delta, theta, alpha, beta, gamma) was present prior to batting. Then, we used correlational analyses to see if there was a relationship between brain activity prior to batting and batting performance. It turns out there was - frontal beta power predicted batting performance. 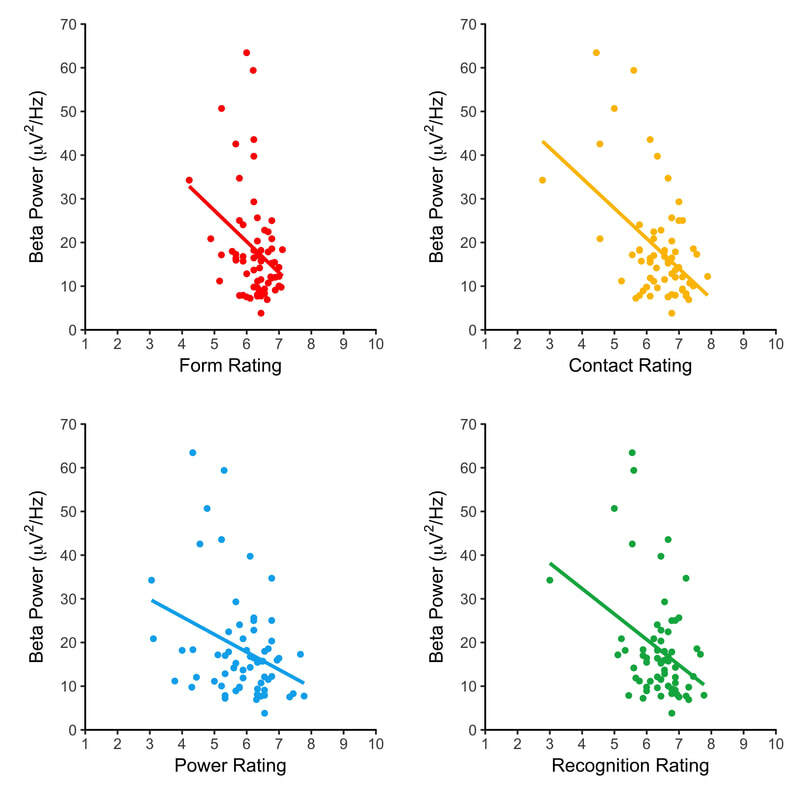 The more beta power present the worse batters performed. One could parallel this with the notion in sports of - "thinking too much". A cool result! 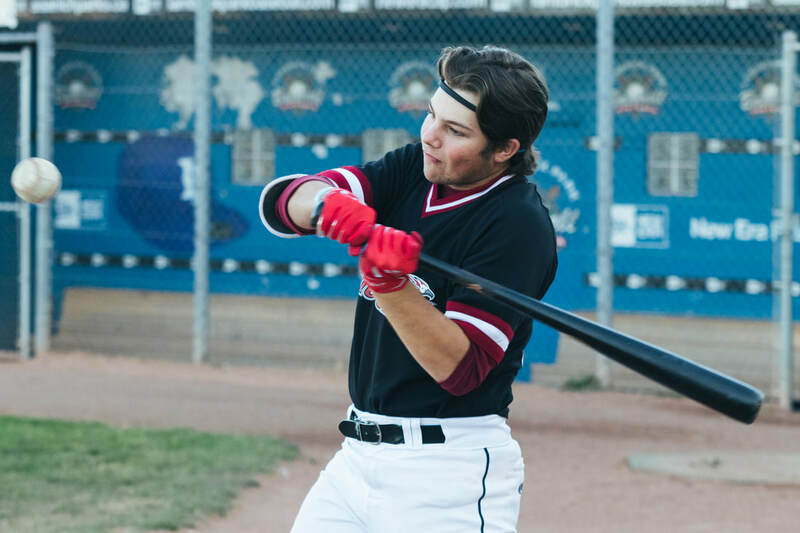 This year we are following up our initial study in a project with the Victoria Harbour Cats baseball team. We also will be using our fatigue software to see if mental fatigue impacts sports performance.